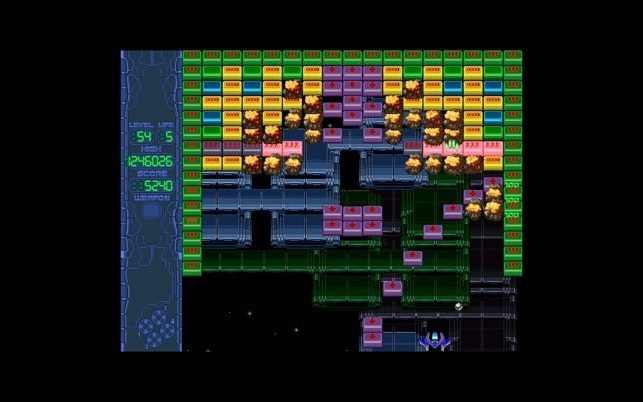 Ultranium4 is a crazy mix between a breakout game and a space old school arcade shoot'em up that features full 32-bit color, stereo sound, and even a multiplayer mode. 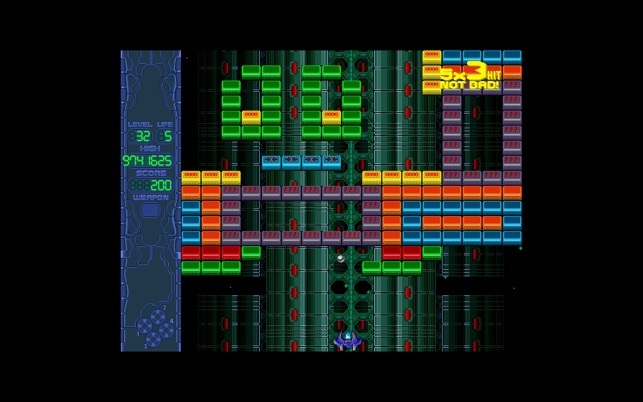 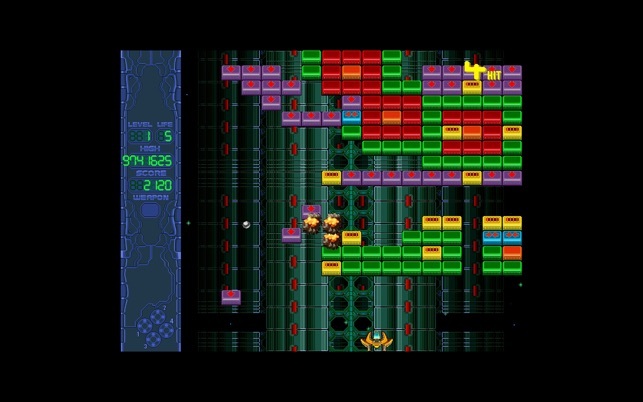 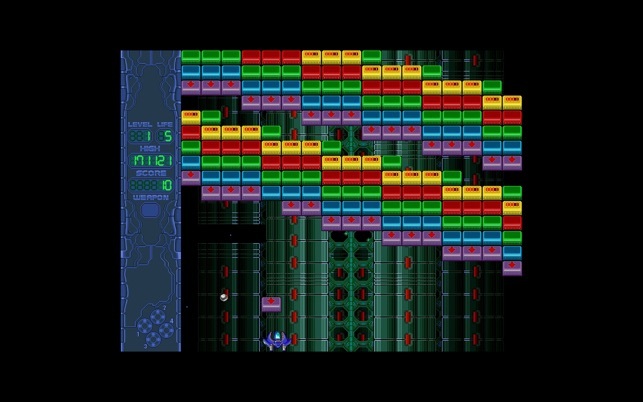 The game has been fully redesigned since the original version, and it now features spectacular gameplay never before seen in any other arkanoid type clone. 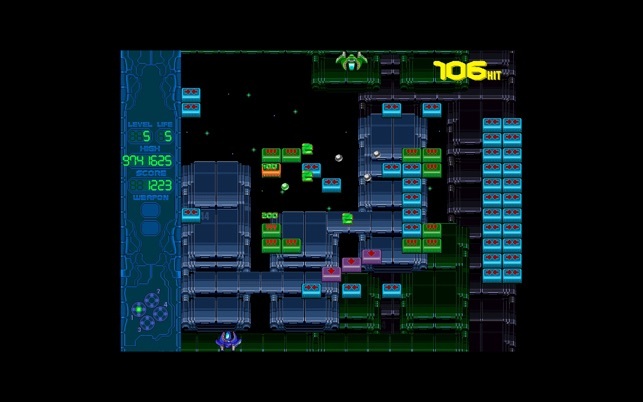 Grab the different bonuses and watch as this classic game takes on a whole new dimension. 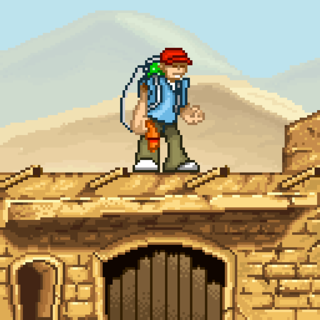 Enjoy 100 levels followed by randomized levels for endless of fun! 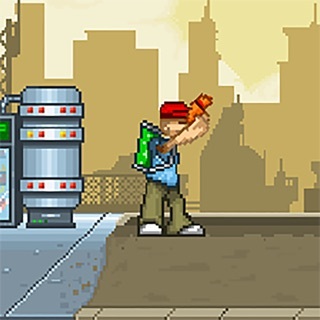 Multiplayer game , play against you friends for better fun!